This is a serial RS485 to Ethernet server,used for data transparent transmission. 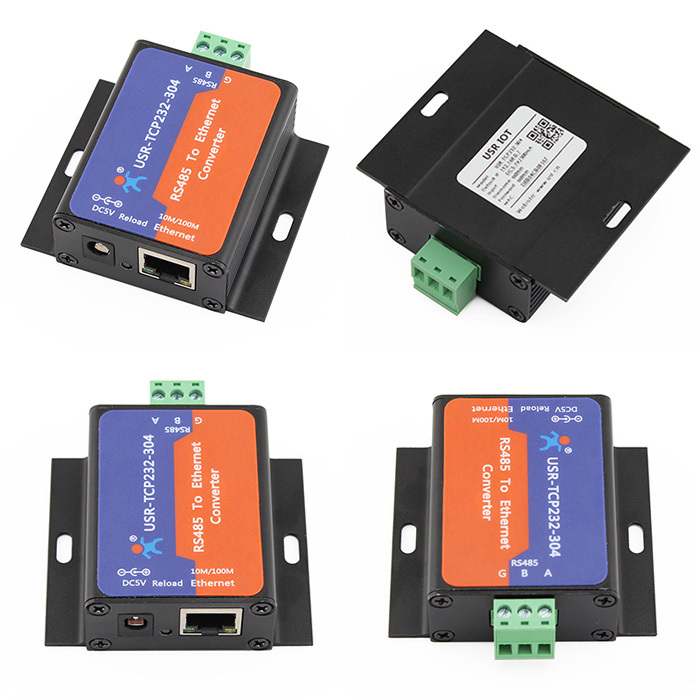 USR-TCP232-304 is a low-cost serial device server, whose function is to realize bidirectional transparent transmission between RS485 and Ethernet. 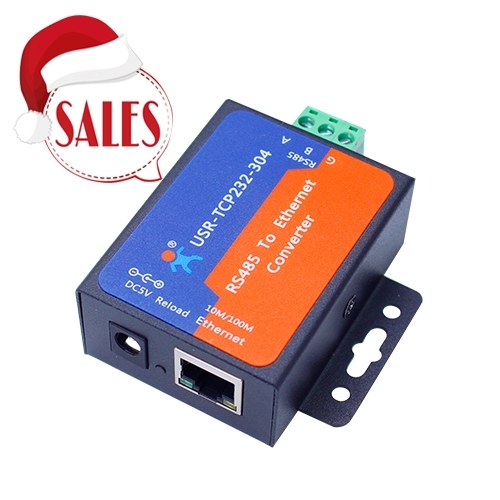 USR-TCP232-304 is internally integrated with TCP/IP protocol. User can apply it to device networking communication.